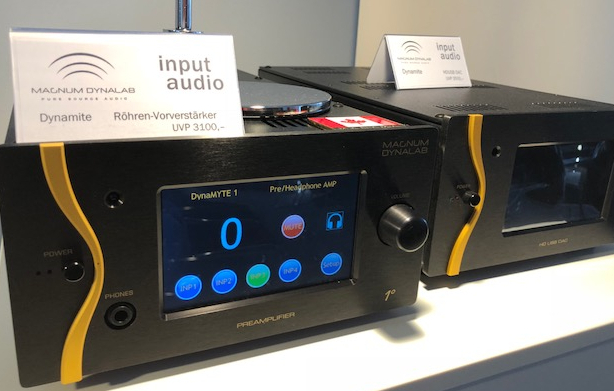 Magnum Dynalab is pleased to announce the exciting DYNAMYTE series of diminutive components. These stylish, modern components are compact without sacrificing the quality of sound expected from our products. We introduce our TRACC audio section from our 109T, MD 108T and 809 into our pre/headphone amp, Music Audio Streamer and DAC/HD USB. All units feature a high definition 5″ TFT LCD touchscreen display. The Dynamyte Music Engine and the Music Streamer are the most up to date HD Music Streamers available. Pre-loaded for Roon, Tidal (with MQA), Spotify, Deezer, Quboz Streaming software and loaded with VTuner for Internet radio and podcasts. Learn more about the Music Streaming Services that work with Magnum’s Music Streamer and Music Engine. Fully controllable with IOS, Android phones and tablets with digitial volume, dual wifi, multi zone control and album artwork. They play any music format and will glean music from multiple storage devices or cloud storage. Featured in the series are the Pre/headphone amp, Music Engine, Music Streamer, HD USB DAC, Analog Tuner and DAB+ Tuners. A 100 watt per channel power amp/integrated amp/receiver and phono pre will be later additions! Alan Sircom of Hi-Fi+ magazine. 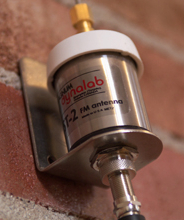 Our antennas include the SR-100 Silver Ribbon FM Antenna, the ST-2 Omnidirectional FM Antenna, and the MD 205 Signal Sleuth – FM Amplifier. The musicality, soundstaging and audio realism of our Integrated Amplifers and Receivers will bring you a lifetime of listening pleasure. 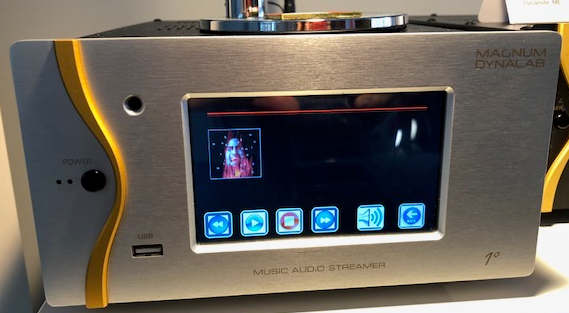 With our advances in DAC design, and access to over 20,000 Internet Radio stations, we’re excited to offer a range of products that will appeal to even the most discerning of listeners. By Alan Sircom of Hi-Fi+ magazine. Have an older product that needs updating? It is our goal to serve our customers for the long term. 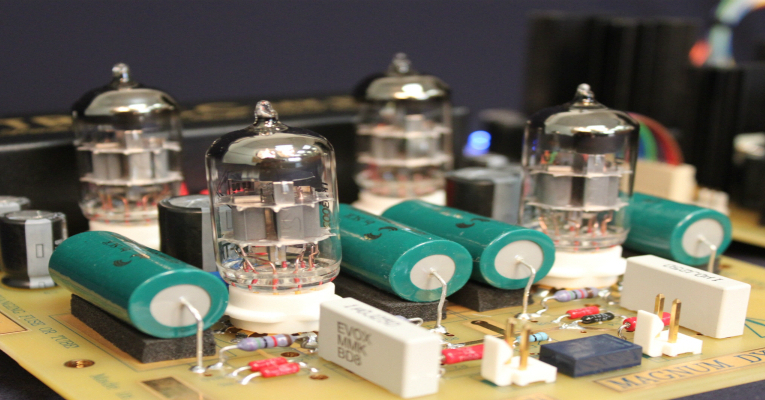 We still service our original FT101 Tuners we introduced in 1985, and if you still have one we will take it on trade against any of our current line. We pride ourselves on not letting our products go obsolete without offering an upgrade or trade-in path.